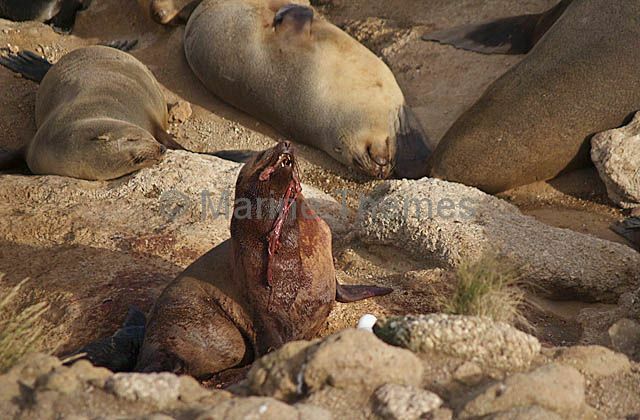 Australian Fur Seal (Arctocephalus pusillus doriferus) eating placenta after birth. 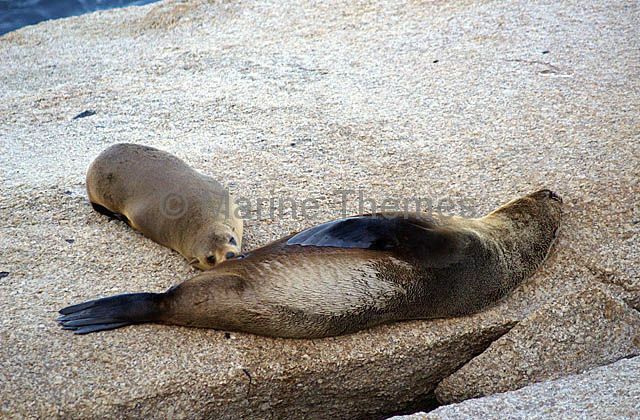 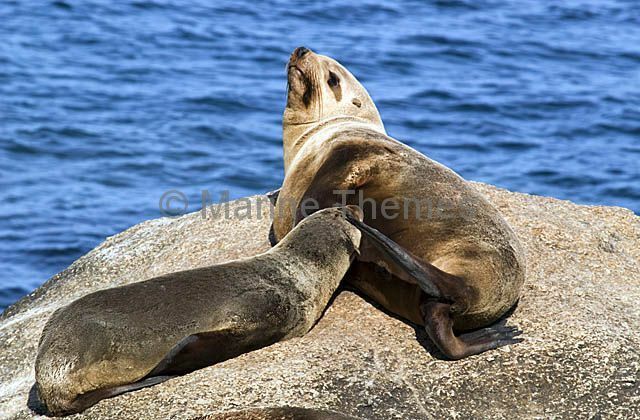 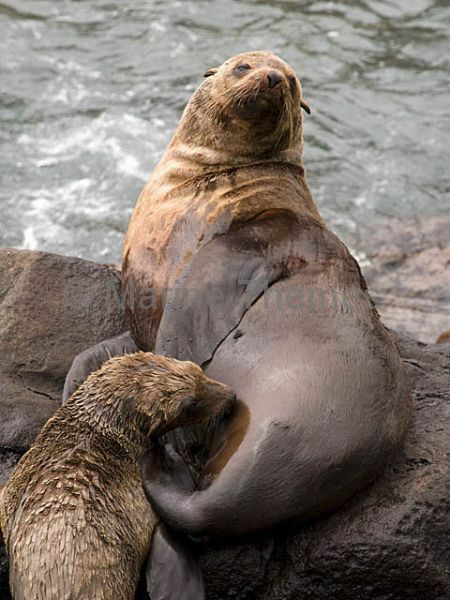 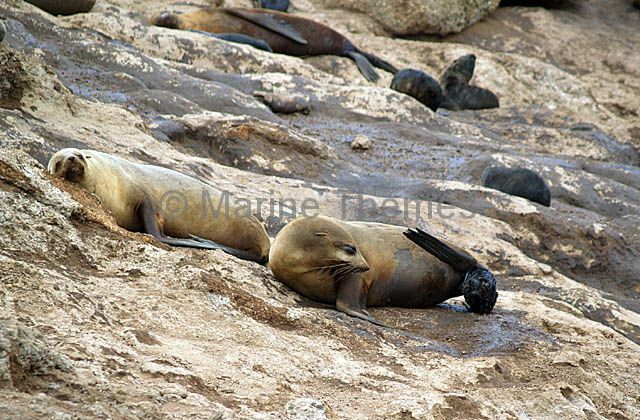 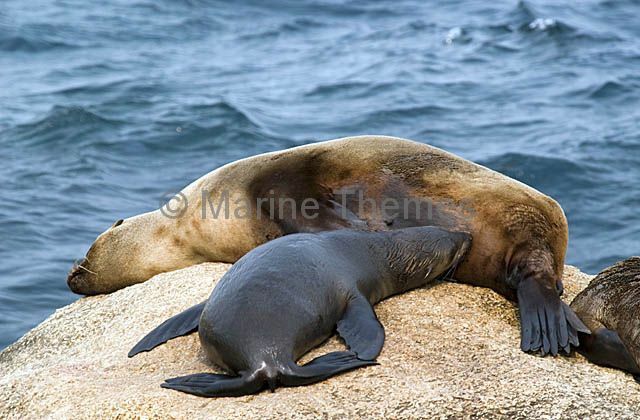 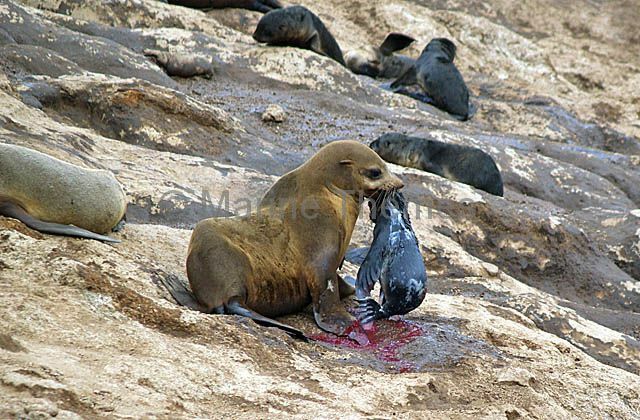 Australian Fur Seal (Arctocephalus pusillus doriferus) female feeding her pup. 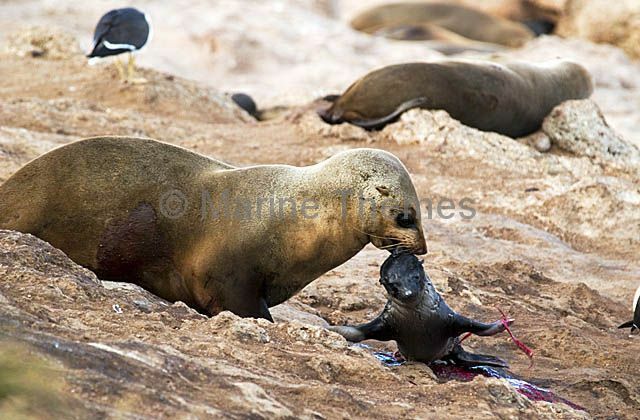 Australian Fur Seal (Arctocephalus pusillus doriferus) pup feeding off mother. 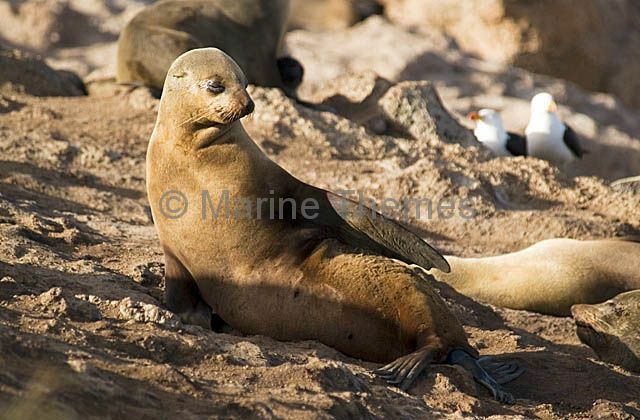 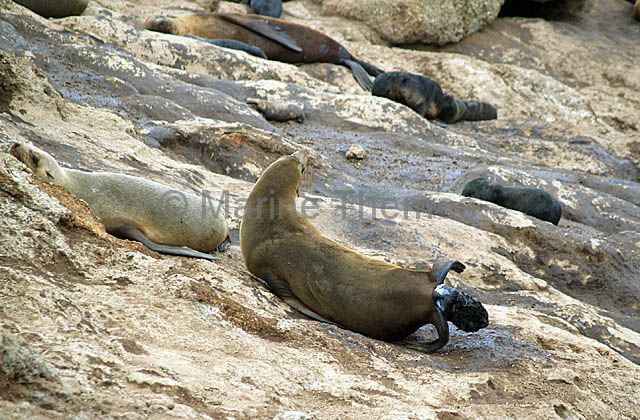 Australian Fur Seal (Arctocephalus pusillus doriferus) female giving birth. 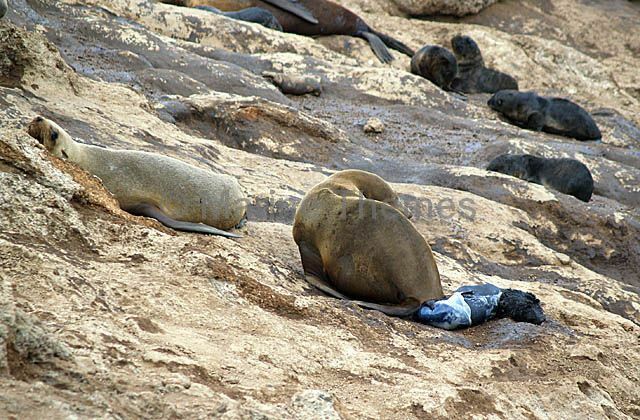 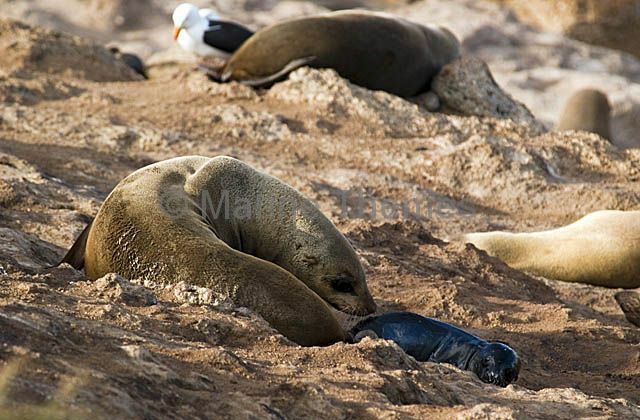 Australian Fur Seal (Arctocephalus pusillus doriferus) mother removing placenta sack from newborn pup. 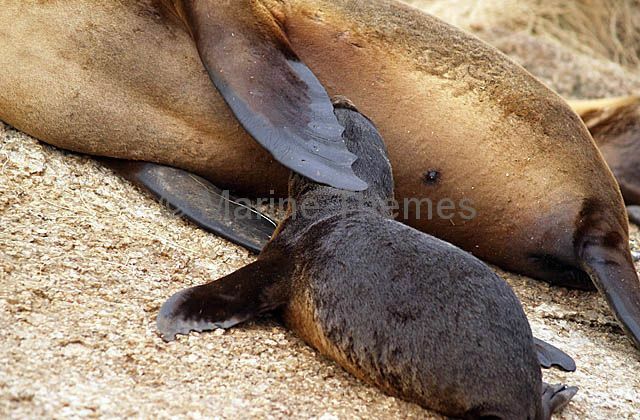 Australian Fur Seal (Arctocephalus pusillus doriferus) pup suckling off mother. 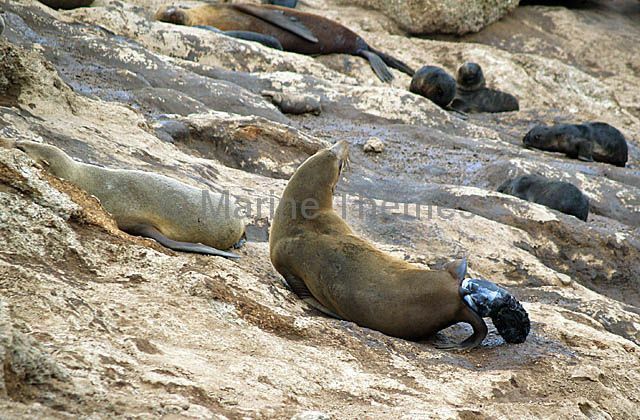 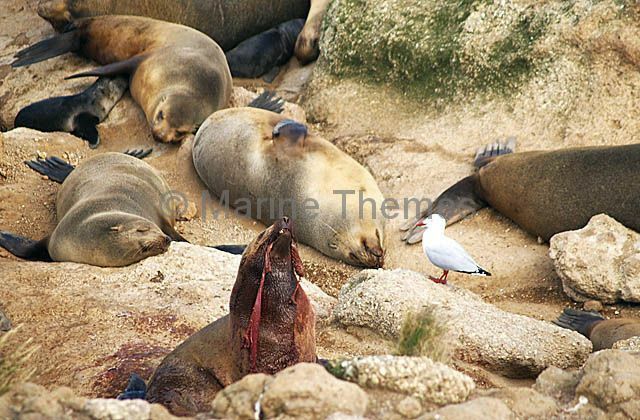 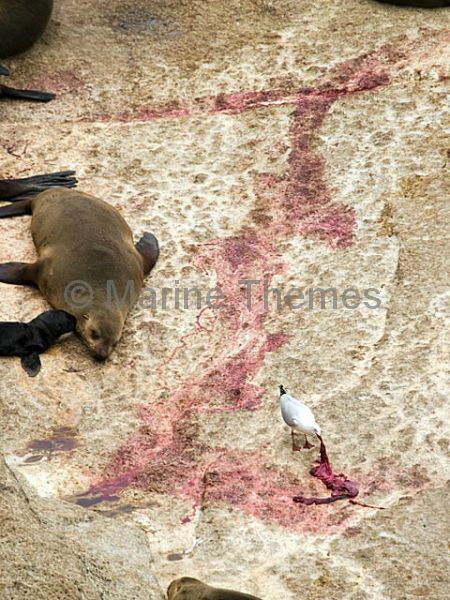 Australian Fur Seal (Arctocephalus pusillus doriferus) mother and pup with Pacific Gull (Larus pacificus) feeding on seal's placenta. 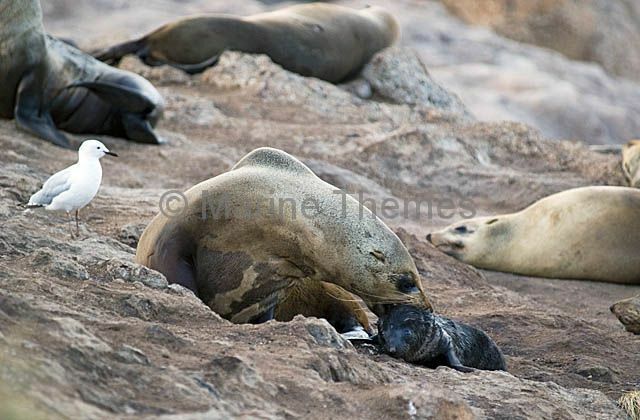 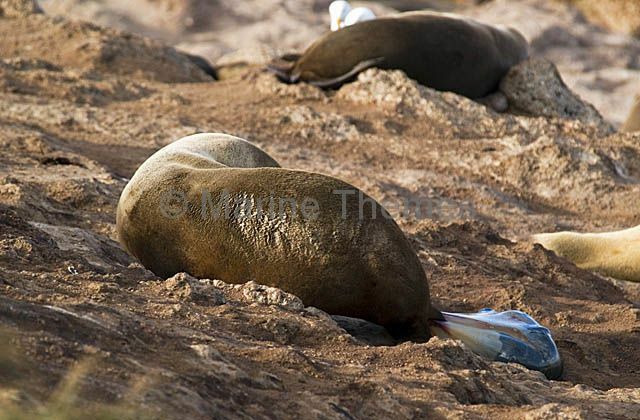 Australian Fur Seal (Arctocephalus pusillus doriferus) giving birth. 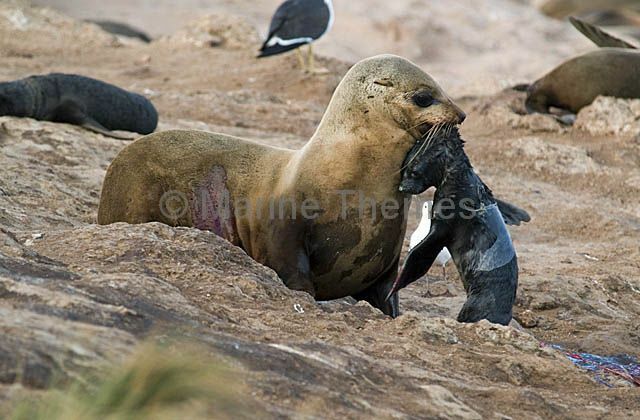 Australian Fur Seal (Arctocephalus pusillus doriferus) removing placenta from newborn. 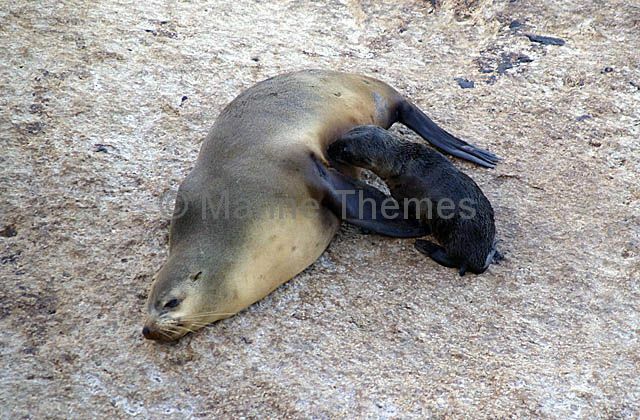 Australian Fur Seal (Arctocephalus pusillus doriferus) mother with suckling pup.